In 2010 – 2011, Z&X Mechanical Installations was recruited as a sub-contractor for the SAPA project. 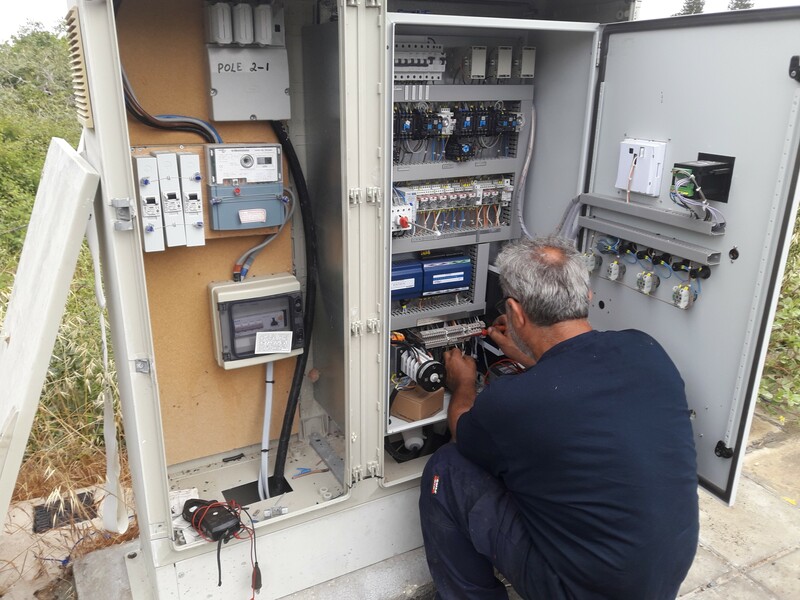 The project works included building 21 fully working small pump stations in the Konia, Emba, and Anavargos areas, for the Sewage and Drainage authority of Paphos. Pumps: (2 in every pump station), including all the necessary accessories such as guide rails to raise and lower the pumps into position, gate valves to control the flow, check valves, expansion joints, etc. 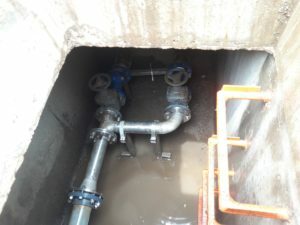 The company was also responsible for the piping of each pump station, starting at the resting position of the pump and all the way to the gate valve pit, where a connection was made with the main sewage pipeline. Unfortunately, in 2012 when the project was near completion, it came to a halt. 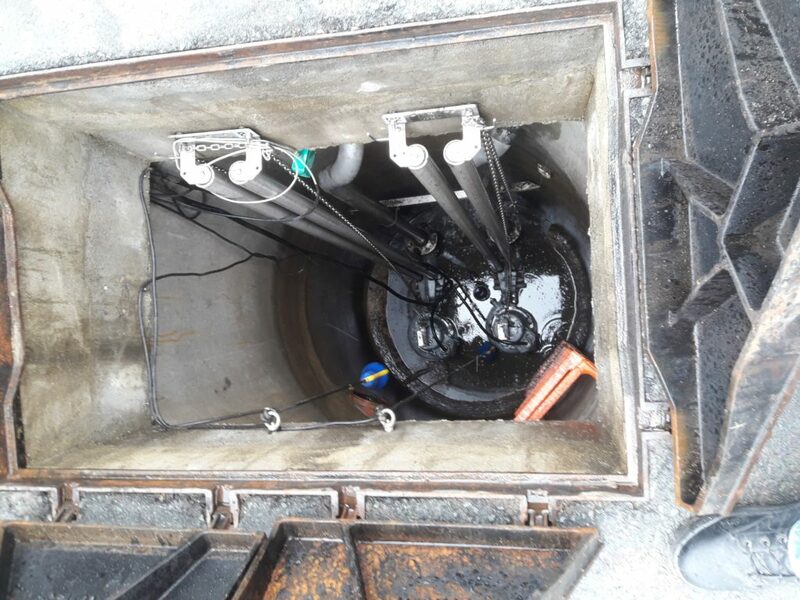 The mechanical & plumbing check: All pumps were removed, cleaned from the dirt, ensured their good working condition, checked for any faults and re-installed in the pits. In addition, all the piping, and associated parts were checked for their correct operation. Electrical check: Performed a check on every electrical panel for any faults and then proceeded with the necessary repairs. Telemetry check: Every telemetry part in each pump station was checked for their working condition as electronics are quite sensitive, especially when not being used for 5 years. Some were damaged to an unfixable degree, therefore replacements were ordered. 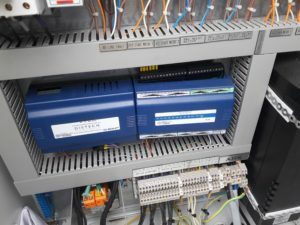 The ultrasonic sensors were also replaced and the software took a major overhaul to satisfy the client’s requirements. We have currently commissioned all 21 pump stations temporarily. All the important works were completed in order for the pump stations to be working in good condition, and a snagging list was created with the works left behind such as painting, sealing of the cable pipes, as fitted drawings, etc. As soon as everything is completed then the pump stations commissioning will be final.